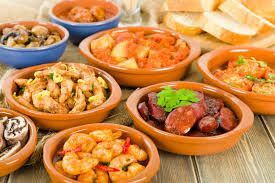 At Bar Valera Restaurant Take away food we offer homemade food to take away in Oropesa. We use natural and fresh ingredients. If you are looking for food places to take away, here we offer you a wide variety of dishes, tapas, sandwiches, pizzas, chickens and more. So everything you can imagine we offer it in prepared meals to take away. Contact us on 964 316 428 or 680 719 888. Nowadays we are very busy with the daily tasks, which makes it more and more common to buy Food to Take to Work. Sometimes we do not have time to cook anything to eat and we settle for a sandwich or something similar. However, there are many ways to eat well, and they do not have to be expensive. 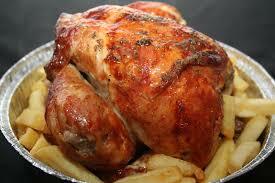 We prepare from sandwiches to take away, combo dishes to take away, menus to take to paellas to take away. 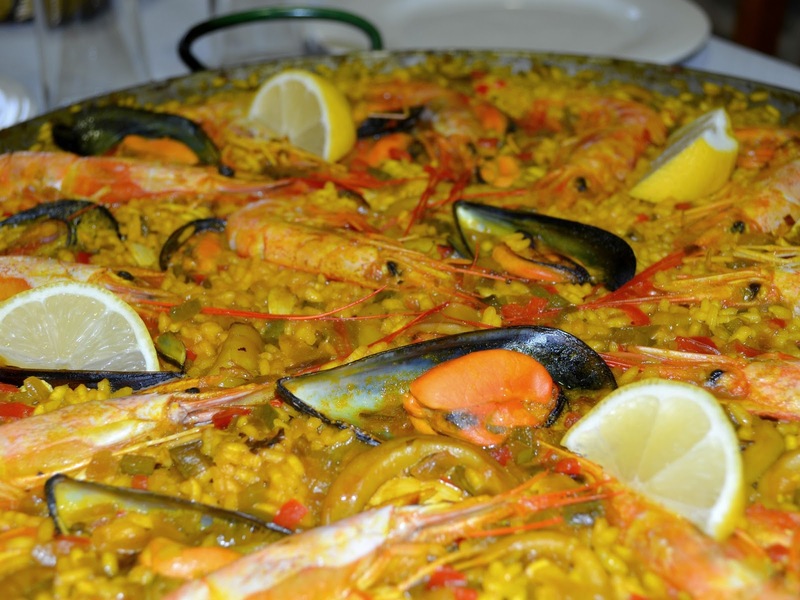 We prepare Paellas to take to order for you to enjoy with friends or family. Paellas To Take freshly made, ready to eat at the time you indicate. Call us at 964 316 428 or 680 719 888 to reserve the paella you want. Rice to lobster, rice with lobster, rice with lobster, rice with lobster, black rice and more. Grilled meat to take away, chickens, chops, loin, churrasco, sausages and sausages to take away. Check out our menus and choose your food or dinner to take away in Oropesa del Mar. Bar Valera Restaurant Food To take a great choice at a good price.